Tasting Notes: Deliciously fragrant and refined! 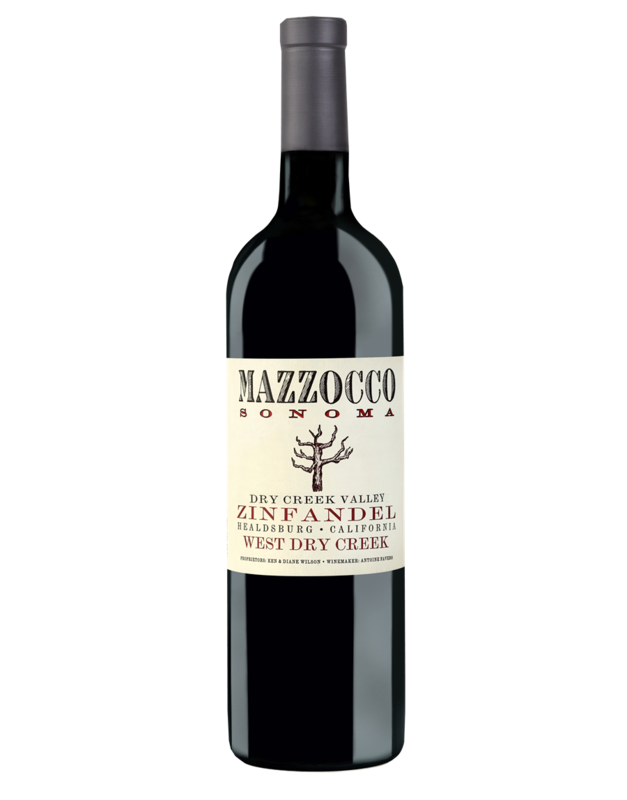 This wine typifies why the Dry Creek Valley is renowned for Zinfandel. Black cherry aromas merge with a hint of truffle and spice, enticing you to sip. An opulent, velvety texture reveals cassis and brambly fruit flavors highlighted with hazelnut and vanilla bean with a smidgen of habanero pepper. A bright fruity essence emerges mid-palate to join hints of preserved plums and cardamom bound by French oak.